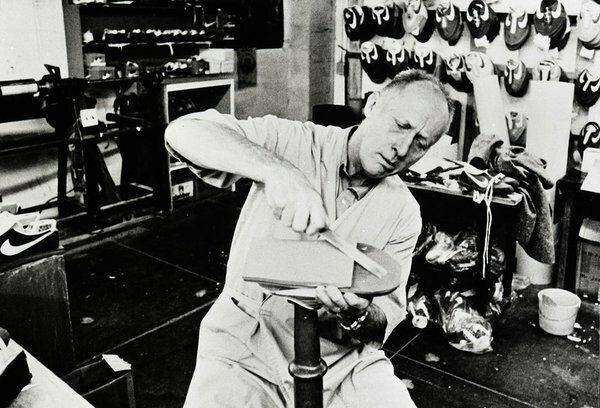 Nike got its start in January 1964 when Bill Bowerman and Phil Knight created the company Blue Ribbon Sports. 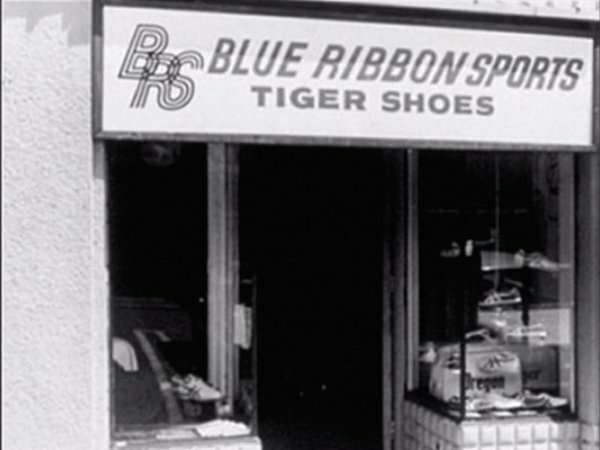 They sold mostly Onitsuka Tiger brand sneakers from Japan, which are now sold under the brand Asics. Their cooperation didn’t work so Phil started looking for a new opportunity to continue his business. He had heard of a quality footwear factory in Guadalajara, Mexico and decided to try it out. 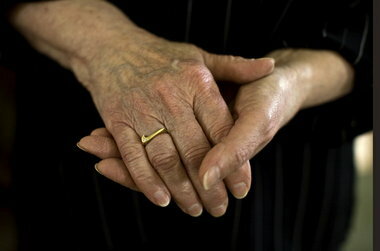 The name Nike has been in use since 1978 and the brand was valued at 15.5 billion dollars in 2012. Their iconic slogan “Just Do It” and the original Swoosh logo are valued at 10 billion dollars, making them the world’s most valuable brand in sports today. 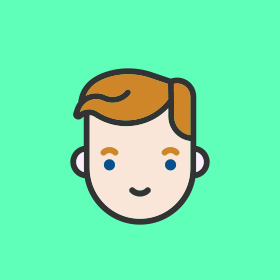 They have more than 44,000 employees around the world. They claim that the “Just Do It” slogan originates from the words of a murderer who shouted that famous phrase as his last words. The Nike Swoosh logo symbolizes the outstretched wing of the Greek Goddess of Victory. At first, the logo was called the Stripe but the Swoosh was debuted in 1972 and trademarked in 1995, making it part of the identity of the Nike Corporation. The logo’s author was Carolyn Davidson from Oregon. In 1971, she was studying advertising at Portland State University and earned 35 dollars for her work on the logo – a sum that would nowadays be valued at around 200 dollars. She also taught accounting and did smaller freelance design work for Nike until 1976 when the company turned its advertising needs over to the creative agency John Brown and Partners. 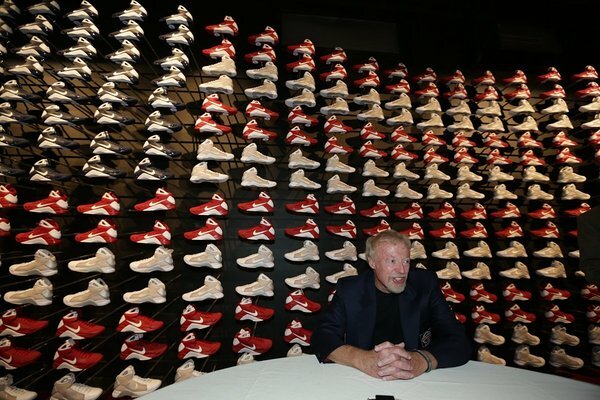 In September of 1983, about three years after Davidson and Nike parted ways, Phil Knight invited her to lunch. 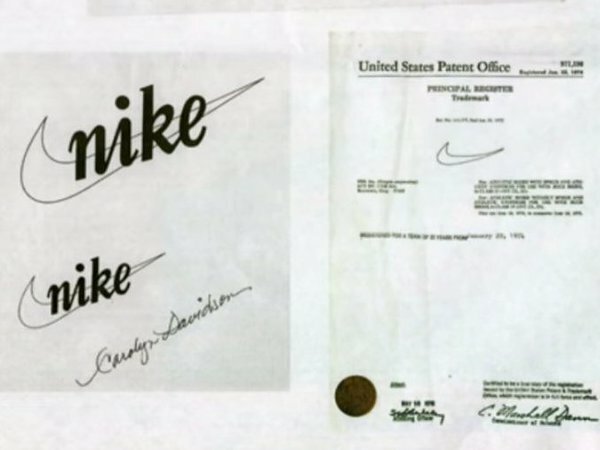 Nike’s parent company owns many brands – 33 different ones to date – all of which are surely well known enough to be deserving of their own stories... - Nike INC., NikeID, Air Force, Air Jordan, Air Jordan XII, Nike Air Max, Air Melo Line, Nike Air Yeezy, Chuck Taylor All-Stars, Nike Considered, Converse, Nike Free, Tinker Hatfield, Hurley International, HyperAdapt 1.0, Jordan Spiz'ike, Jumpman, Nike Mercurial Vapor, Nike Multi-Turf, Nike Blazers, Nike Cachaña, Nike CTR360 Maestri, Nike Hypervenom, Nike Ordem, Nike Shox, Nike Tiempo, Nike+, Nike+ FuelBand, Nike Skateboarding, Swoosh, Nike Terminator, Nike Total 90, Nike Vision. Until 1995, the font used for the logo was Futura Bold in capitol letters and that typeface is sometimes used to this day. The idea for the name “Nike” came to Phil Bowerman’s first employee Jeff Johnston and it represents the ancient Greek Goddess of Victory. 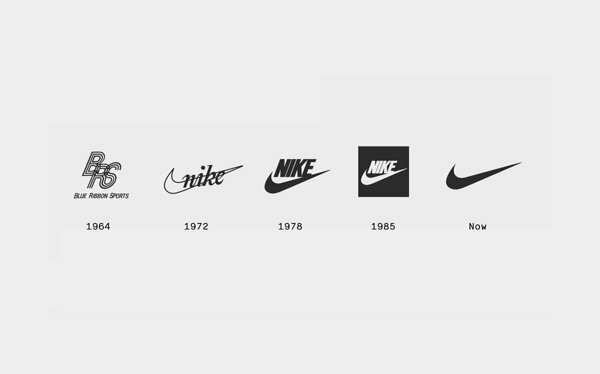 Fun Fact: Nike adopted the Swoosh logo on May 30, 1971 and that is also the birthday of Sviiter’s founder and AD Erkki who is a big admirer of Nike products.